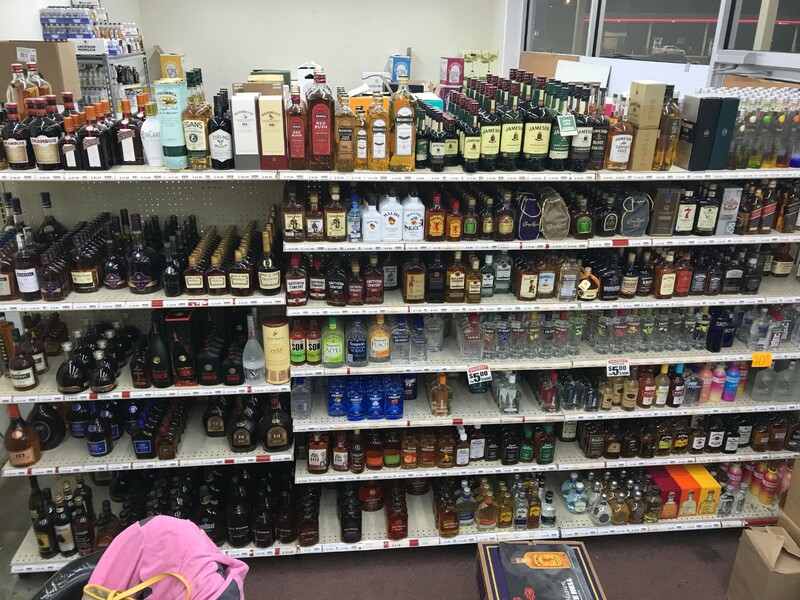 At East Brainerd Wine & Spirits, we make sure that each consumer can choose from a wide-ranging collection of whiskey, cognac, vodka, tequila, rums, champagnes, wines and beers. 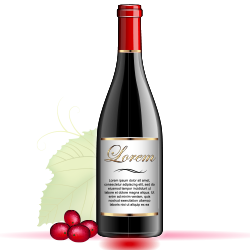 Apart from a comprehensive collection of luxury and mainstream brands, at wholesale prices, we have also developed a tasting bar in our premises, ensuring that the consumer is completely satisfied with the product they’re buying. 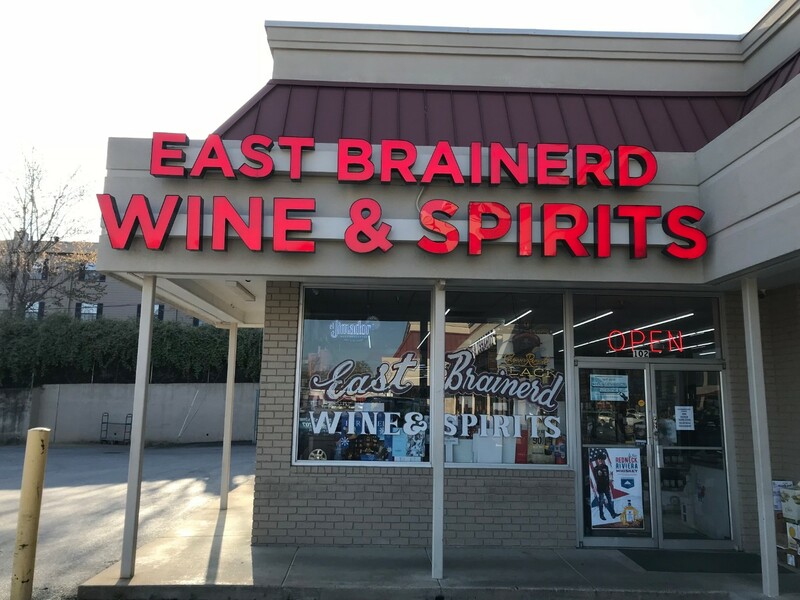 East Brainerd Wine & Spirits is a part of the Harry’s Group. 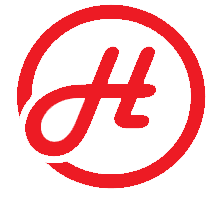 Since its inception in 1991, Harry’s has continuously strived to serve its consumers in the most satisfactory way possible. The second generation of the family-owned chain of Harry’s Stores has not only inherited a business, but a legacy. Having expanded to over 35 stores in Tennessee and Georgia across various sectors like all-inclusive convenience stores, State of the Art Wine and Spirit stores, and specialty tobacco marts, is a testimony for our commitment to our customers day in and day out. Visit your near Harry’s today! 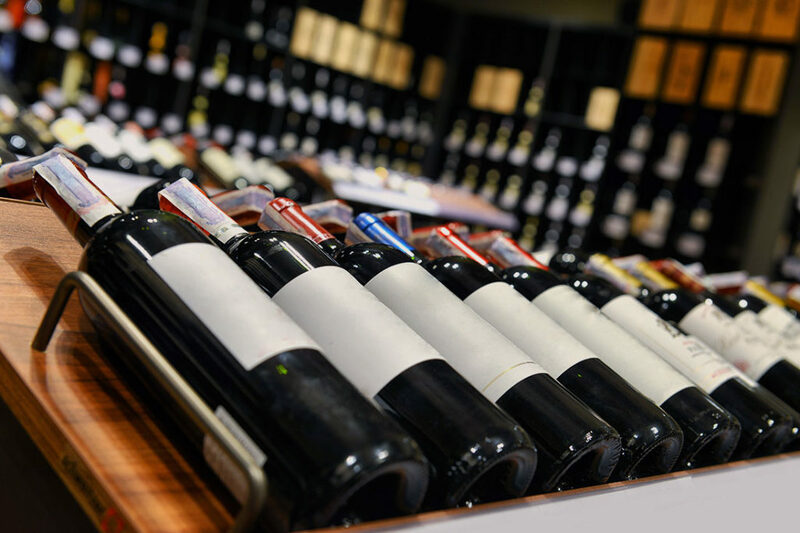 Our fine wines room has one best selections of highly sought after wines in all of Tennessee! 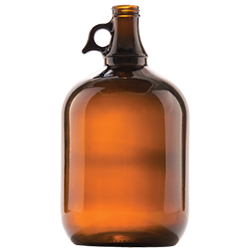 Get your growler refilled or get a new one with one of our sixteen newest beers on tap! 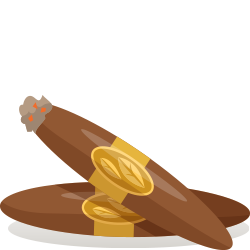 If you like cigars then walk in to our humidor, we’re sure you’ll find something you want to try.